The Temper Trap to Filipinos at Wanderland 2017: "You're officially our most loyal fans!" 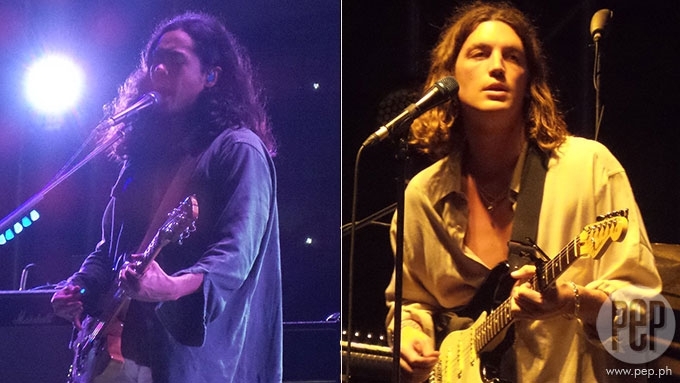 Dougy Mandagi of The Temper Trap and Paul Klein of LANY were both overwhelmed by the huge turnout of Pinoy fans at Wanderland 2017 held on March 4 at the Filinvest City Event Grounds in Alabang, Muntinlupa City. 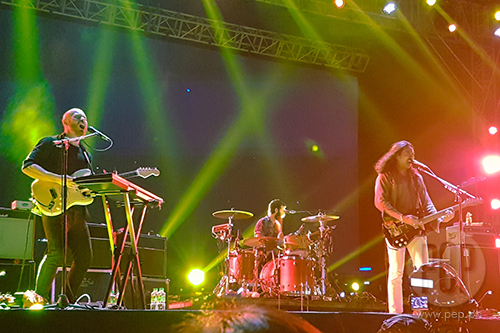 The long wait at Wanderland Music abnd Arts Festival 2017 for headliner The Temper Trap was worth it. 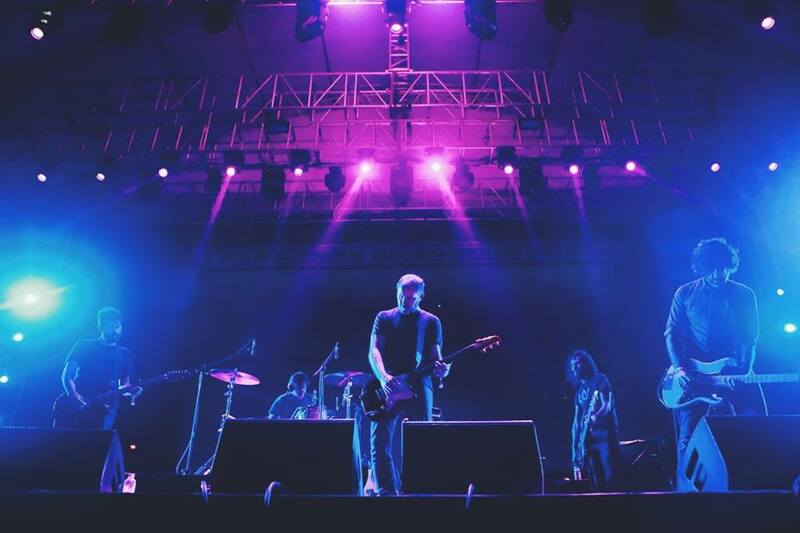 Four years after their first visit in Manila, the Australian indie rock band came on stage at 2:35 a.m., but a huge chunk of the audience stayed until the finale. 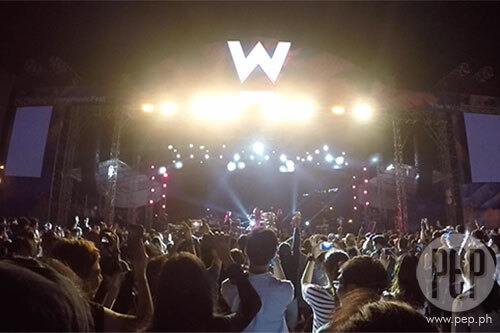 The jungle-themed 5th edition of Wanderland Music and Arts Festival, presented by Globe, was held at Filinvest Open Grounds in Muntinlupa City. At the start of their set, frontman Dougy Mandagi was very apologetic, adding that he would have gone home if he were to wait that long. "What’s up, Manila? Thank you so much for sticking around! "I know it’s super late. You’re officially our most loyal fans!" The band delivered an all-out performance with Mandagi effortlessly moving from clean falsetto to belting powerful notes. 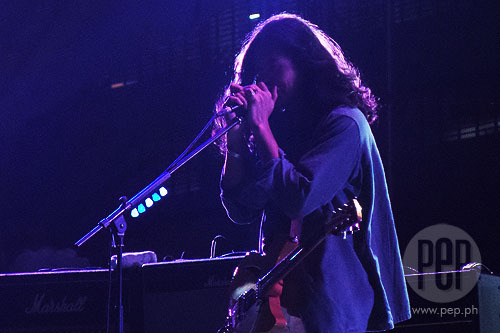 The Temper Trap capped off the 13-hour music fest with the anthem song “Sweet Disposition,” a performance that would either move you to tears or give you that feel-good kind of goosebumps. Imagine Mandagi with his faultless falsetto singing the intro: "Sweet disposition / Never too soon / Oh, reckless abandon / Like no one’s watching you." 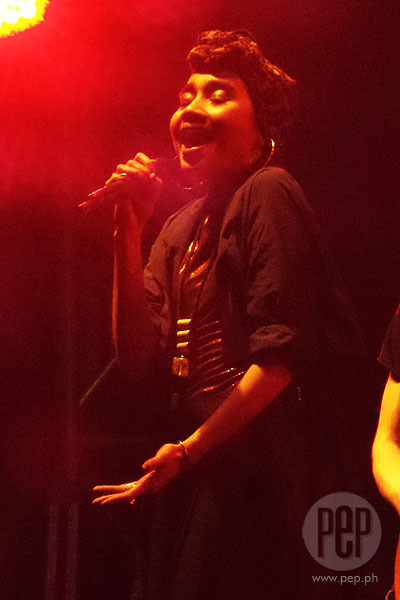 Bidding the crowd goodbye at the end of the concert, Mandagi said, "Wanderland! We love you guys! We're glad we can make it again. Till next time, guys! Salamat po! God bless you all." 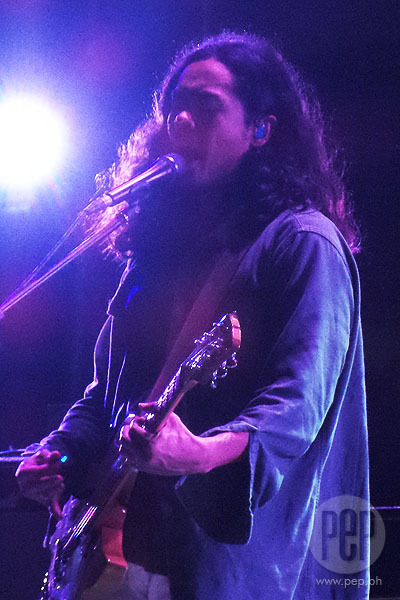 Thanks to their hour-long prep time/set-up, the Temper Trap didn't experience any technical glitch during their show. 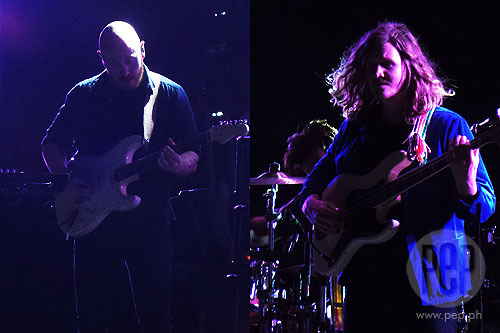 Shown below are The Temper Trap's keyboardist/guitarist Joseph Greer and bass guitarist Jonathan Aherne. 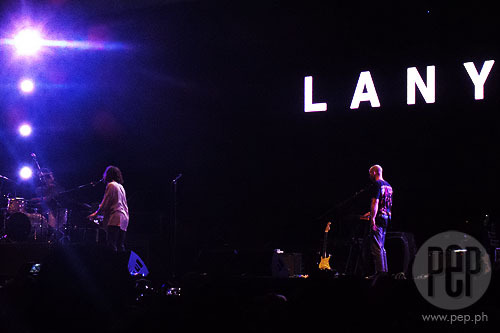 Another band that brought the house down was LANY, an American electronic band that jumpstarted its music in 2015. "We’re a little band from Los Angeles called LANY," said LANY’s frontman Paul Klein. Klein was surprised to hear the packed crowd singing along with the band’s "Pink Skies," "Like You Lots," "Someone Else," "Walk Away," and "Bad, bad, bad." He added, "Hey! I just want to let you know that this is officially the biggest crowd of people we have." It was the perfect crowd of millenials for LANY, whose songs brought a lot of #feels for the torn and brokenhearted as well as a lot of #kilig for those in love or just harboring a secret crush. "We'll remember this night for the rest of our life. It's the most beautiful people ever! Thank you." 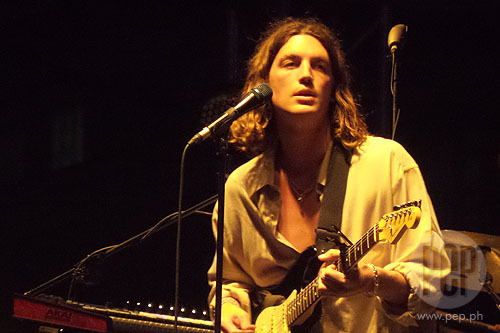 LANY kept the energy level of their performance high even as they experienced minor glitches in the sound system, which had been noticeable even in other main acts beforehand. Aside from Klein, the band's members are drummer Jake Goss and keyboardist/guitarist/vocalist Les Priest. 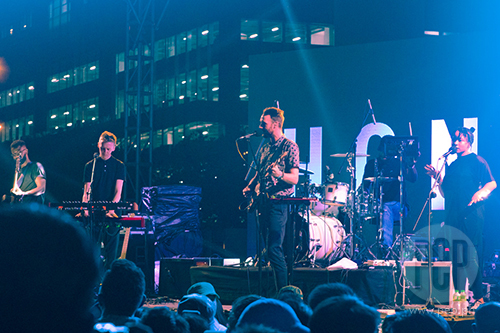 Honne may not be part of the main act, but the British indie duo Andy Clutterback and James Hatcher got positive reception from Filipino fans who enjoyed steady music at the Globe stage set-up for Wanderland 2017. Lead vocalist Andy Clutterback gushed, "Manila, three songs, we love you already! "We've never been to Manila, let alone the Philippines. This is our first time. We're having a great time!" 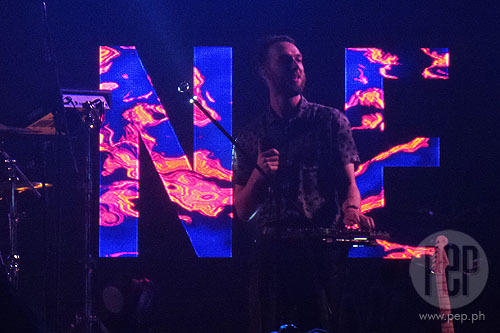 The crowd sang along with Honne's "Good Together," "Someone That Loves You," and "Warm On A Cold Night." Clutterback gratefully told the audience: "This is our first gig for 2017. You're the best!" UDD. 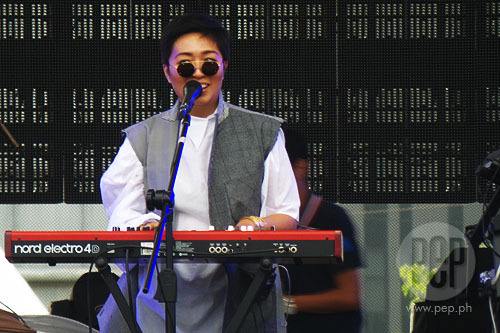 Philippines's very own UDD (formerly known as Up Dharma Down), comprised of Armi Millare, Ean Mayor, Carlos Tanada, and Paul Yap, made the country proud with their world-class performance. The ten-year-old band played "Sigurado," which was first launched on Spotify at the stroke of midnight last New Year's Eve. 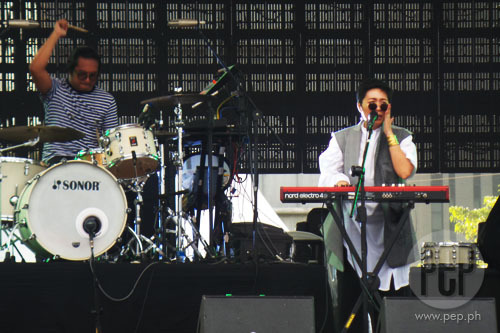 UDD also played old favorites like "Oo" from their 2006 album Fragmented and "Sana" from their 2008 album Bipolar. YUNA. 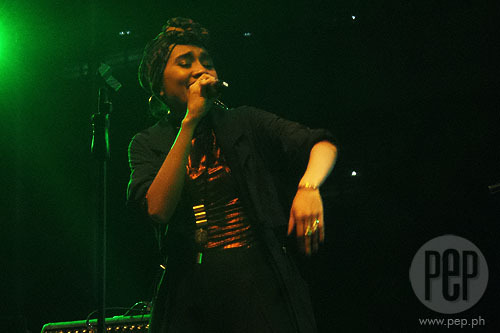 Los Angeles-based Malaysian singer Yuna also delivered a stunning live act with her mesmerizing vocals that easily brings out various emotions. 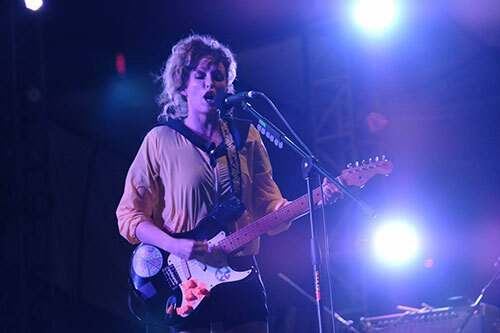 Her hit song "Crush" (originally performed with Usher) spurred some couples from the audience to slow-dance in the open-field concert grounds. THE TING TINGS. 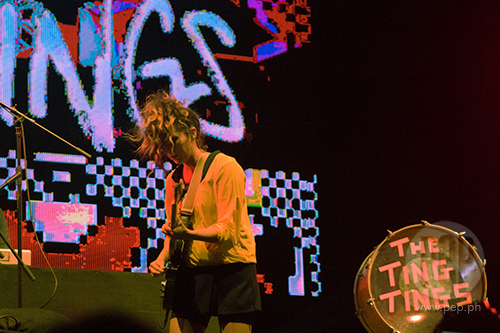 British pop duo Katie White and Jules de Martino of The Ting Tings finally conquered Manila nine years after they released their hit songs "That's Not My Name" and "Shut Up and Let Me Go." The duo also showcased how their music evolved through the years as they played songs with spoken words and dance tracks with electronic vibe. FOOLS & FOES. 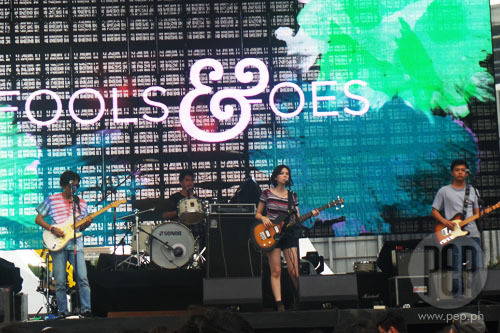 Filipino indie rock band Fools & Foes was the second act to perform at the main stage of Wanderland music festival. GAB & JOHN OF URBANDUB. 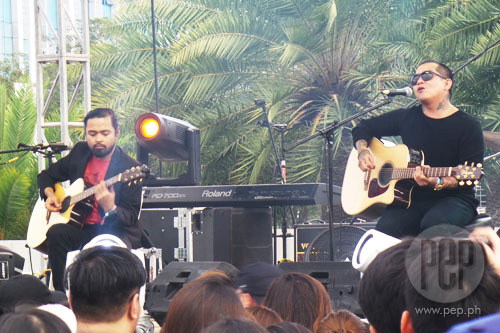 Gab and John of Urbandub rocked the "jungle" stage with their now-defunct band's hit song "The Fight is Over." WOODLOCK. 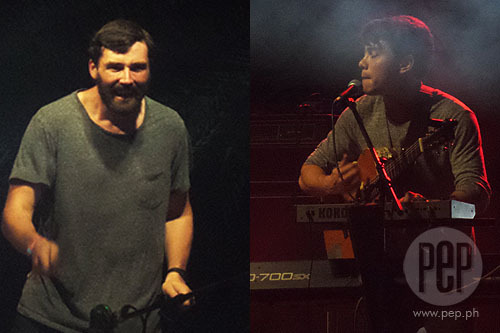 Australian folk band Woodlock also had a blast performing upbeat songs at the jungle stage. REESE LANSANGAN. 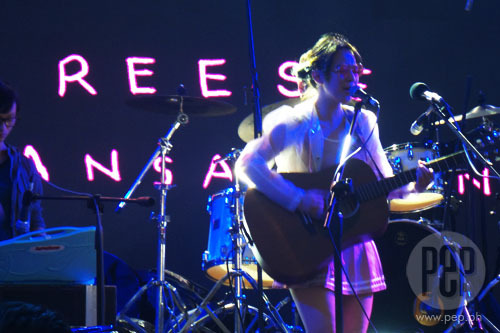 Filipino indie pop singer Reese Lansangan seranaded the crowd at the Globe stage area with her original composition "Exploration No.5." EXPLOSIONS IN THE SKY. American post-rock band Explosions In The Sky performed a refreshing set of ambient songs including the melancholic "Your Hand In Mine." PURITY RING. 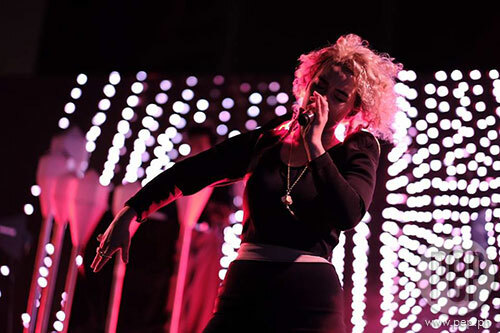 Canadian electronic music duo Megan James (vocals) and Corin Roddick of Purity Ring performed their hit song "Heartsigh" at Wanderland 2017. UPDATE: Karpos Multimedia sent their official statement to PEP and addressed the delay and technical difficulties the concert-goers experience at Wanderland 2017. The producers sent their apologies to 'wanderers' and noted that bad weather from the night before the concert up until early in the morning on the day itself was the main reason behind the technical glitches that occurred. The statement reads: "The weather really played a big role. The heavy downpour in the morning, before the gates were opened, really blindsided us. The backstage was flooded and some of our equipment got wet. Most of the soundchecks had to be moved because everyone's safety is one of our main priorities thus delaying our scheduled program.